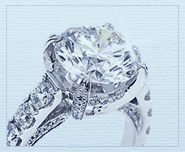 Special Orders - Having trouble finding the perfect engagement ring? Our professional gemologist and jewelry expert are available to help you with any questions you might have, from choosing the right metal to deciding on the color of the diamond. Having problems finding your perfect engagement ring? 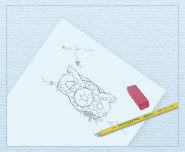 Want to have a piece of jewelry that is your own design and idea? 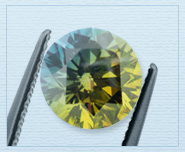 Looking for long time for this diamond with a very specific set of criteria? 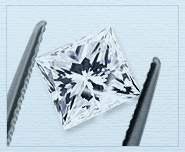 Our Diamond Expert and Jewelry Consultants are here to help you find exactly what you want. Whatever your preference or budget, our Diamond and Jewelry Consultants can help you customize the perfect engagement ring, locate a specific diamond, or even make that one-of-a-kind piece jewelry. Simply call 800-343-4133. If you are looking for a diamond with a very specific set of criteria, our Diamond Expert and Jewelry Consultants will work to locate this diamond for you even if it isn't currently listed on our website. If you can't find the perfect engagement ring from one of our existing setting collections, our Diamond Expert and Jewelry Consultants will work with you to create the perfect ring that fits her style and taste. If you are looking for a diamond with a very specific color, today with modern advancements we can, our Diamond Expert will work with you and explain you every step in this process. Did you always want to be part in making your own one-of-a-kind piece of jewelry? Diamond Expert and Jewelry Consultants will work with you and help you in every step in the way till you have your unique piece of jewelry.